In Orange County, ear surgery, whether to tuck protruding ears back or to reduce the size of large ears, is usually performed for children between the ages of 5 and 14. Since ears are usually fully grown by the age of four, ear surgery can help save children from years of ridicule and teasing by their peers. Of course, many adults undergo this procedure as well to achieve a look they have dreamed about their entire lives. At our two clinic locations in Orange County, ear surgery is also performed to correct a variety of ear deformities such as “cupped ear,” “shell ear,” stretched earlobes, or missing ears. Our plastic surgery specialists can help. Learn more when you request a consultation with one of our surgeons. Children and adults who have larger ears or protruding ears. Those who have missing outer ear folds, or lobes. Those who have been born with abnormality or congenital deformity. Those who have lost the ear as the result of injury or trauma. Adults and children are usually up and around within a few hours after surgery. The patient’s head will be wrapped in a heavy bandage similar to a “turban” for several days, to cover and protect the ears. It is typical for the ears to throb or ache for the first few days. Pain medication can help to reduce some of the mild discomfort during this period. The bandages will be replaced with lighter bandages after a few days. Then your surgeon will recommend a headband be worn at night for a few weeks to protect the ears and ensure proper healing. Stitches will typically be removed or dissolve after a week. Patients can return to work or school after about 5 to 7 days. 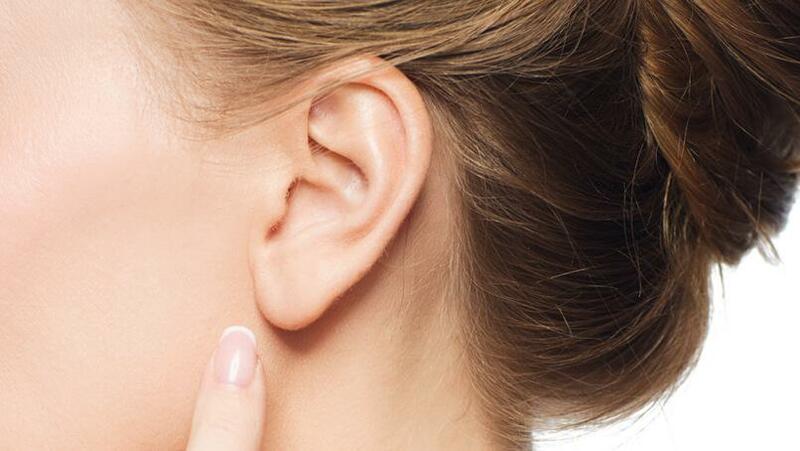 Your ears should look normal within 10 to 20 days. Contact sports and vigorous activities should be avoided for the first month. Patients should keep in mind that ear surgery will not result in “perfect” symmetry. However, most people are extremely pleased with their outcome, especially if they had realistic expectations prior to surgery. 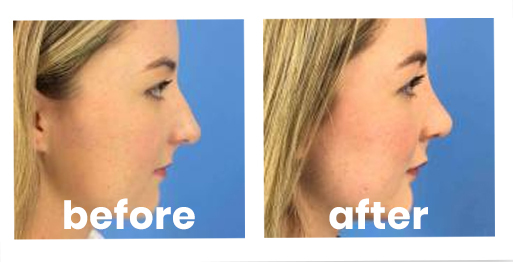 Some patients may choose an additional procedure to further enhance their facial symmetry, such a rhinoplasty to adjust the profile of their nose. Request a consultation online or give us a call to learn more or to schedule your ear surgery in Orange County. With convenient locations in Long Beach and Newport Beach, CosmetiCare makes it easy to look your best in Southern California.